Not everyone knows how to properly brush their teeth. Not brushing properly can lead to cavities, tooth decay, and bad breath. It is important to make sure that you are always covering every tooth in your mouth. Good oral hygiene is more than just a quick brush once a day. It is recommended that people brush their teeth, at minimum, twice a day. Follow these steps for proper brushing of your teeth. 1. Run your toothbrush under water and then apply a small amount of toothpaste. 2. Start brushing your teeth in the back with the molars and work in a clockwise direction. Focus on one side of the mouth at a time. Brush for about 20-30 seconds in a circular motion making sure to focus up at the gum line of the teeth. 3. Roll the toothbrush down towards your teeth away from the gum line to remove any food and plaque. 4. Maintaining a clockwise direction, repeat the above steps for your front molars and other side of your mouth. 5. Once done with the front molars, move to your front teeth and brush both front and back. When brushing the front teeth, make sure to get both the top and bottom, front and back. 6. Now open your mouth and brush the biting area of your teeth. Use a circular motion and continue for 20-30 seconds. 7. At this point all of your teeth should be brushed, if not, finish brushing them. Once all teeth are brushed, brush your tongue and the inside of your cheeks for 30 seconds each. 8. Now that you have brushed your entire mouth, rinse it out with warm water a couple of times. If you prefer, you can rinse it out with mouthwash. 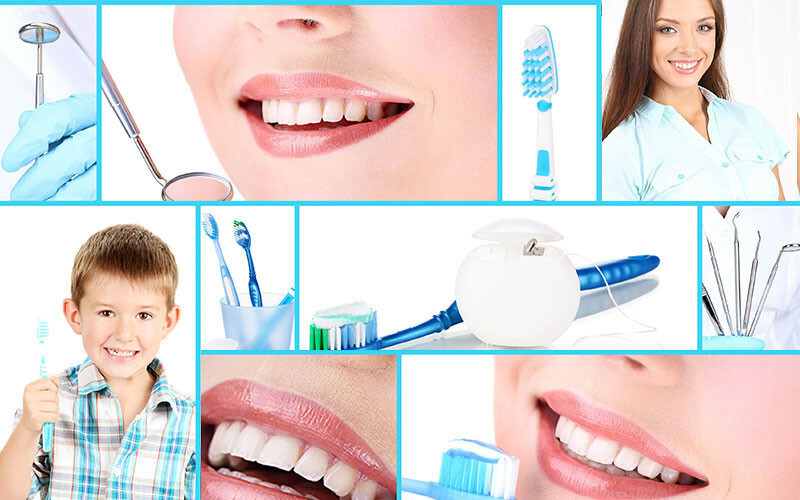 Properly brushing your teeth will ensure that you keep a healthy and beautiful smile. You should visit your dentist regularly to maintain good oral health and hygiene.